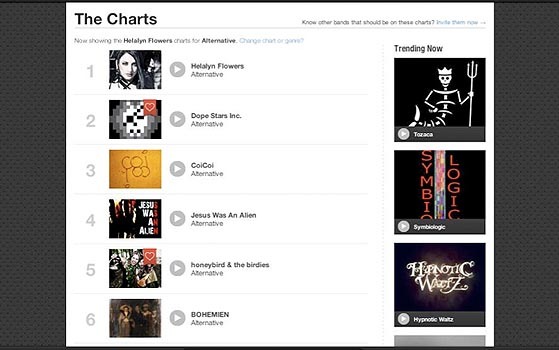 Charts Helalyn Flowers #1 in national alternative charts! Helalyn Flowers keep ranking #1 in national alternative charts! Thanx to you all for keeping the spirit alive! ‘E-Race Generation’ 9 Years Anniversary!